The facility which reigns of the Karacaoren Lake is surrounded by pine forests. The deluxe tent houses and bungalows in the facility with free wi-fi offer an amazing terrace with an exclusive lake view. 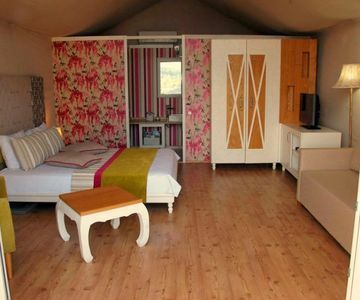 The tent houses and bungalows in the facility are equiped with air conditioning and minibar. All of the rooms have a lounge suite. The private bathrooms are standardly equiped with hair dryer. The daily breakfast is served on the private terrace. 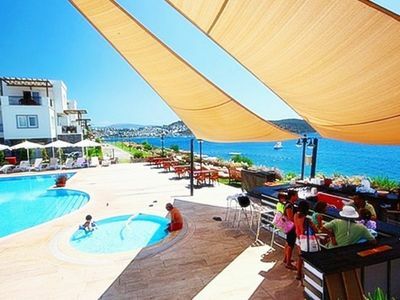 Our guests may enjoy the local meals and world cuisine in our a la carte restaurant. Fishing and canoeing on the lake is also a relaxing option. The surrounding of the facilty is perfect for walking and bicycling. Airport transfer is also available at extra charge. 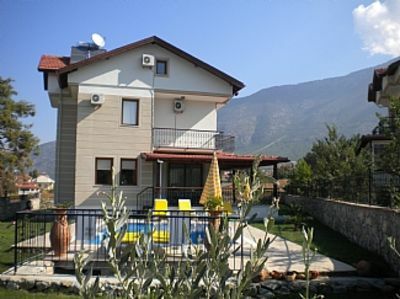 The facility situated at 65 km to the center of Antalya is at 24 km to the antique city of Kremna. The distance of the facility to the Antalya Airport is 60 km. 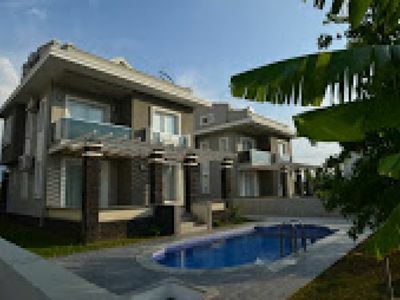 Lighthouse Alexa Villas 4 Bedrooms. 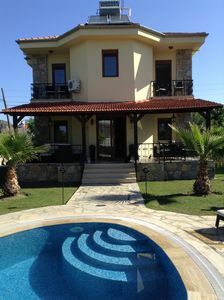 Garden and private swimming pool, modern furnished luxury villa. 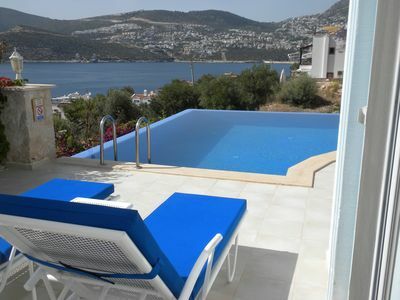 Fully equipped kitchen and a terrace overlooking the pool. 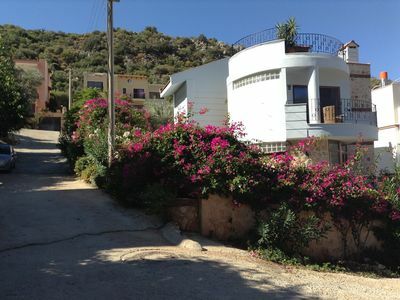 500 meters from the sea. 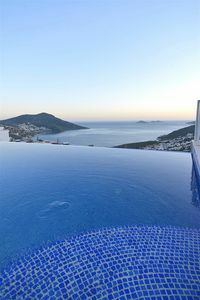 An exclusive relaxation, holidays are offered.